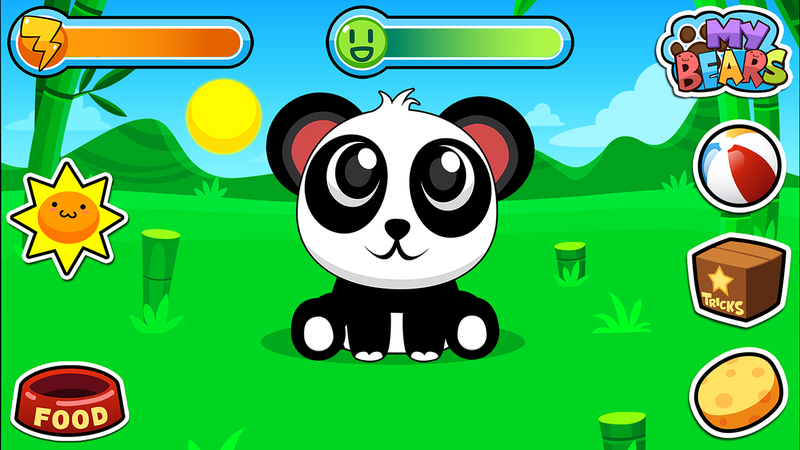 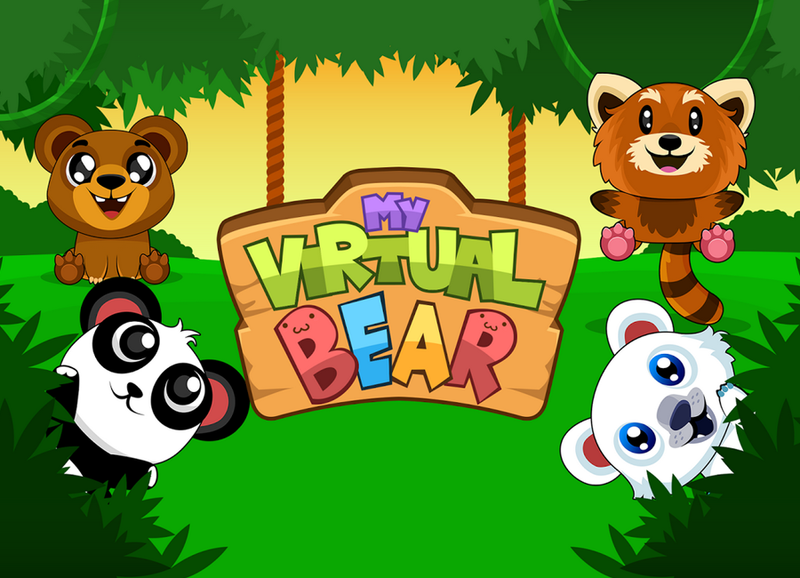 My Virtual Bear is the new game of the My Virtual Pet series by Tapps Games. 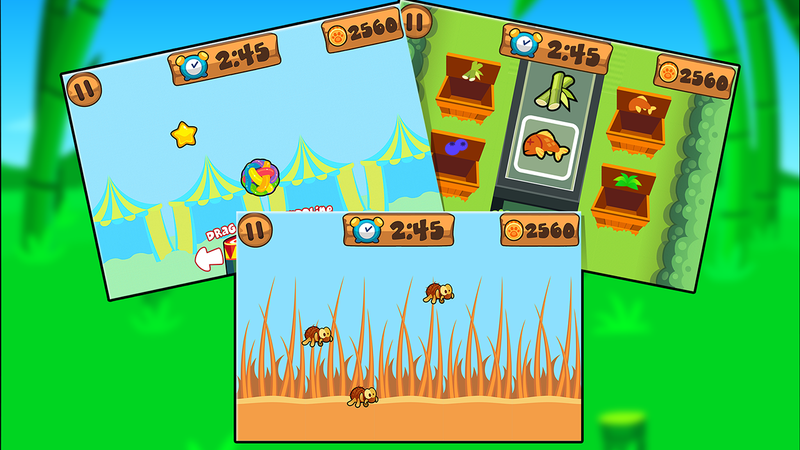 In this pet game you can take care of four different types of bears, feed them, clean them, teach tricks and play minigames. 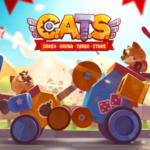 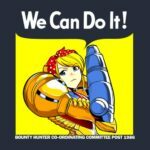 In this project, I was responsible for the theme adaptation, UI update, game balancing and economy.